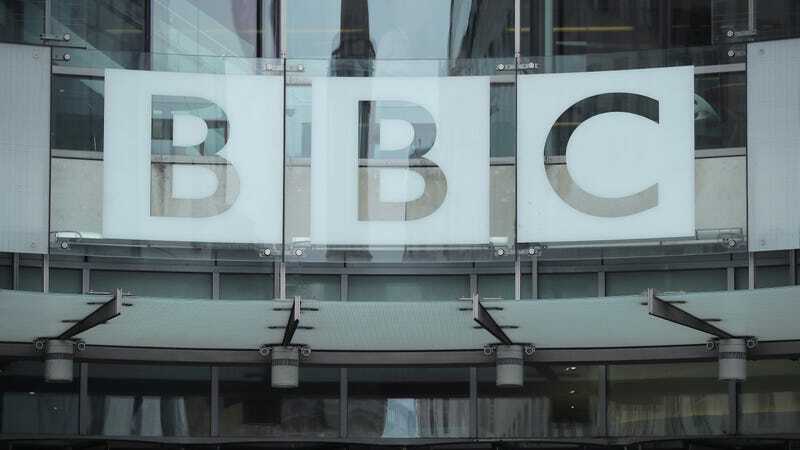 The BBC was recently compelled by the British government to reveal salaries for talent making more than £150,000 a year. Unsurprisingly to anybody who follows any branch of the entertainment business, the numbers revealed that white men are raking in comparatively bigger bucks than women and minorities. But the boss says they’re working on it. Honest! Hall was responding to an open letter from some of the BBC’s most prominent female journalists and television hosts sent over the weekend, which demanded that the broadcaster fix its wide gender pay gap immediately rather than in several years as management had proposed. In his own letter, seen by THR, Hall said that work was “already well underway” to close the pay gap, asserting that he was confident the salary figures next year would “look very different” and that addressing the issue was his “personal priority.” He also reiterated his commitment to close the pay gap by 2020. “And if we can get there earlier then we will,” he added. Of course, all these salaries are somewhat controversial, as the BBC is substantially publicly funded. (Which was part of the dynamic in Bake Off swerving to Channel 4 for more money.) On the bright side, the Telegraph says that other public sector institutions like the NHS are facing a “BBC effect” where pressure is ramping up to address their pay gaps in the wake of the controversy. Sure would be nice if it didn’t require a sustained public outcry to get the ball rolling on any improvement, ever.